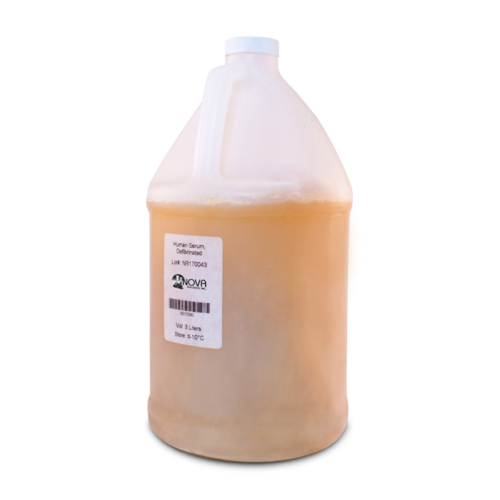 Human Plasma, Recovered - NOVA Biologics, Inc. 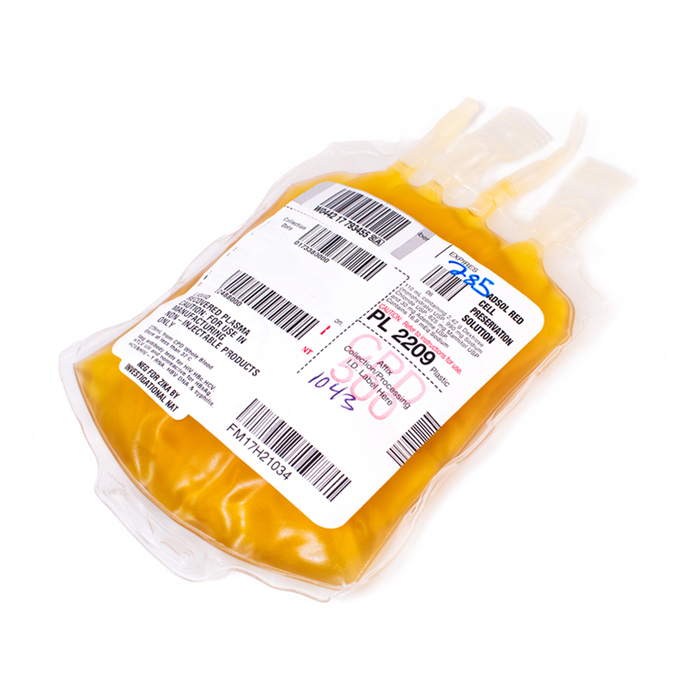 Recovered plasma is derived from whole blood. 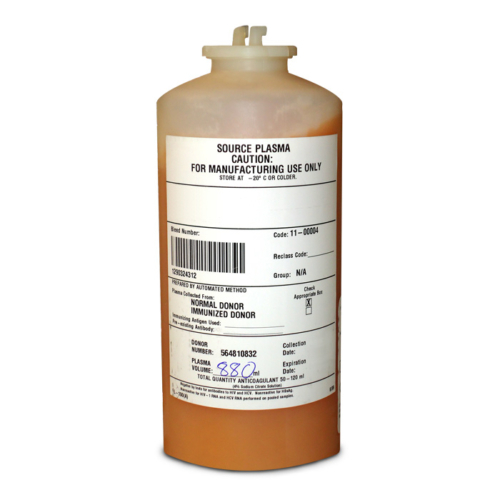 Plasma is the clear, straw-colored liquid portion of blood that remains after red blood cells, white blood cells, platelets and other cellular components are removed. Each donation is tested and found to be negative/nonreactive for the presence of HBsAg, HBV, HIV-1, HCV, WNV, and antibodies to HIV-1/2, HCV, HTLV I/II, HbC and syphilis. Each donor is tested for antibodies to T.cruzi (Chagas) once. Negative for Zika by investigational NAT.